I've recently hopped on to the Palate Card bandwagon thanks to the good people at Palate Singapore! I gotta say that this is certainly a card that any decent foodie should have if you wanna try out some good restaurants without breaking the bank. With their revised selection of restaurants and bars, and more merchants coming on board, you can be sure to enjoy a superior gastronomic experience. As i was going through the list of participating outlets, i spotted a couple of my favorites and some other establishments that i have been meaning to try! Elegant modern European The Clan does a great set meal at really affordable prices (read my Clan review here). Adjourn for drinks at the cozy bar area, or head out to the alfresco area (when better weather returns) at Skyve. You should definitely do dinner there even though it doesn't have the same benefits (read my Skyve review here). With over 50 dining establishments and 11 bars, you can surely find a place suitable to your requirements, from fine dining at il Lido or fun music at Wala Wala. The Palate programme offers an attractive discount structure of up to 50%, letting you discover new restaurants or revisit favorites without feeling the pinch. I'm definitely checking out Violet Oon's Kitchen (yes i'm really slow), Fandango Tapas Bar and a few more! 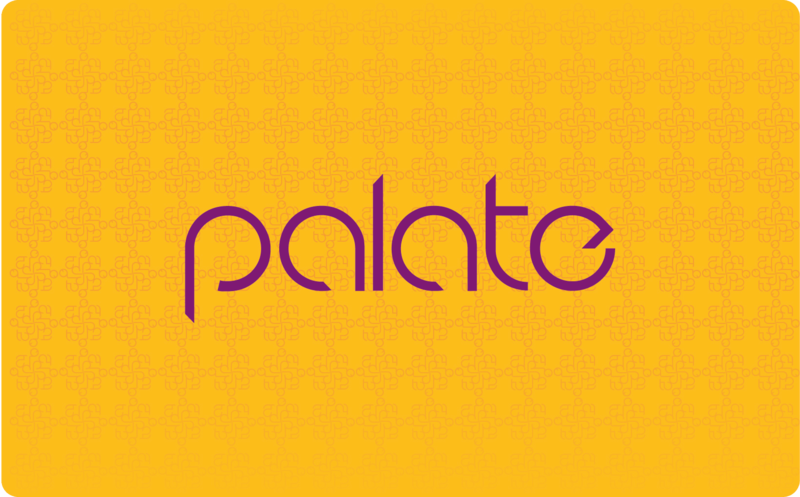 Some exciting reviews will be shared with you soon and you'll see how much you can save with the Palate card! Now here is the discount structure. Boys, you can see how the card works in your favor right? It's 50% off the bill when you order a min of 2 a la carte dishes so no complaining that date nights are expensive. Treat your lady to something nice! Palate members are also entitled to a 15% discount on drinks at any of the bars in the Palate collection. Additional perks such as exclusive dinners, special menus or personal cooking classes with chefs, all of which would otherwise be unavailable to the public, would seal the deal for any foodies. Whee! Annual Palate memberships can be broken down into two categories: Basic and Premier. 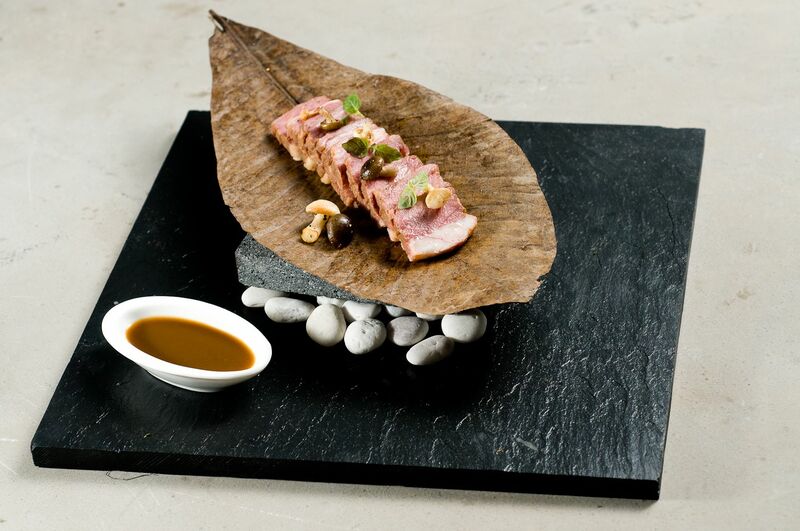 The Basic membership costs S$428+ while Palate Premier costs S$598+. 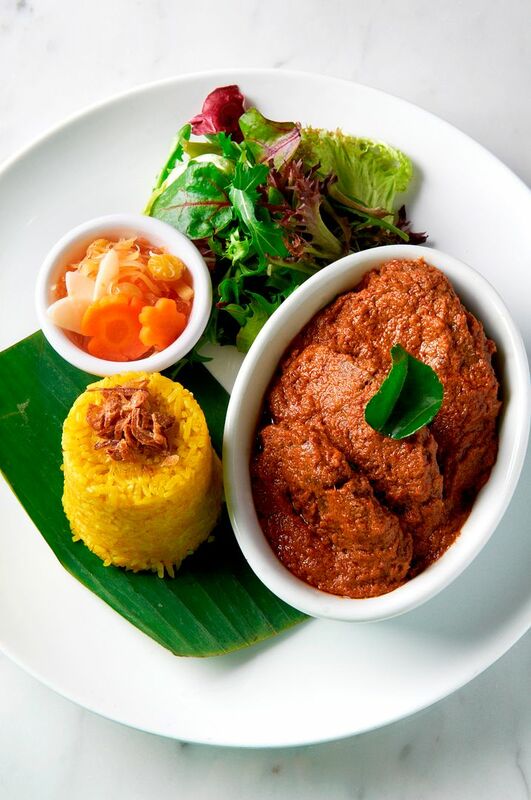 For more information on Palate, the ultimate dining privileges programme, please visit www.palate.sg.